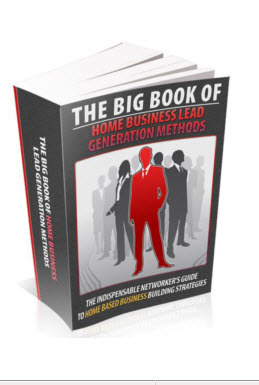 Any networker should know this by now… leads are your life line. rally – you need a large source of leads because traffic is KING. newer, more updated strategies are available.